Jump on tiny monsters to defeat them! 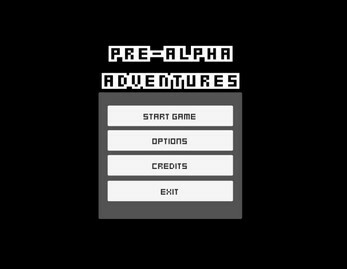 / Avoid spikes to live! Collect stars to regain health! / Collect coins just because! lookout for checkpoint flagpoles! / lookout for doors to the next llevel! No way to skip the credits once they start playing technology! 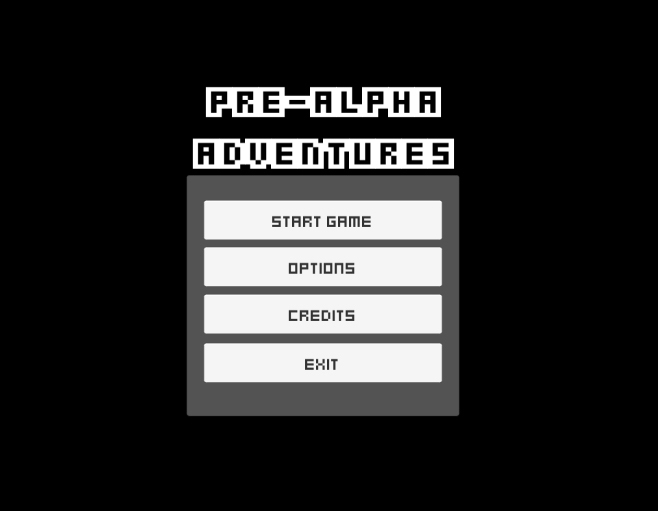 Unzip the PAA file and double click the "prealpha_adventures.exe" to play. Enjoy!